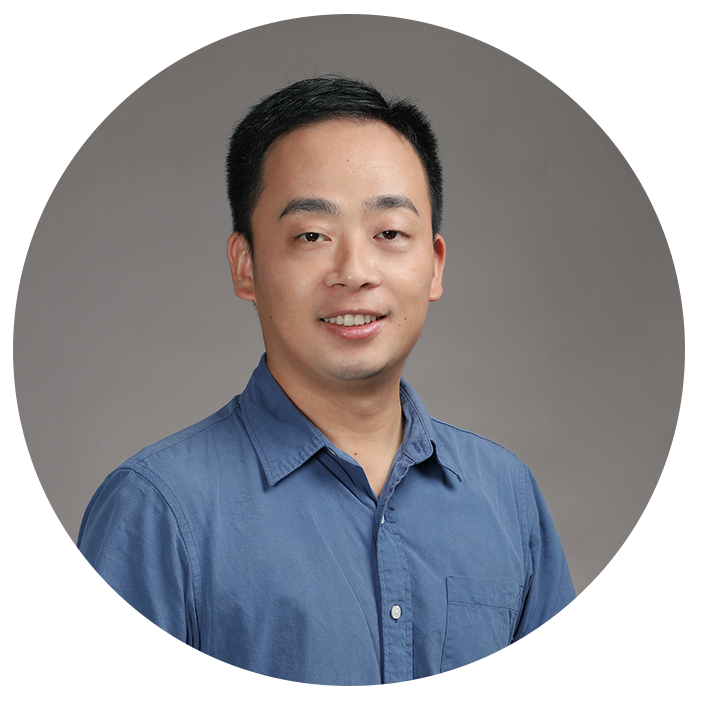 Dr. Deng Hui obtained his bachelor’s degree in mechanical engineering from Huazhong University of Science and Technology in 2010. After that, he studied in Osaka University, Japan for about 6 years and obtained the master and Ph.D. degree in precision science and technology in 2013 and 2016 respectively. From 2013 to 2016, he also worked as a research fellow of Japan Society for Promotion of Science and Technology (JSPS). After graduation, he joined Singapore Institute of Manufacturing Technology (SIMTech) as a research scientist. His research interest is focused on atomic level super finishing, plasma-assisted hybrid machining and electrochemistry-assisted hybrid machining. Dr. Deng Hui has published several papers in top journals in manufacturing including CIRP Annals and International Journal of Machine Tools and Manufacture. He won the Rudolf Kingslake Award from SPIE in 2016.